The circle of life: Happy Anniversary ! 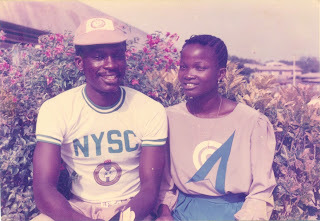 Where did you guys dig UP this NYSC picture of last century from? This brings back lots of good memories Martin.